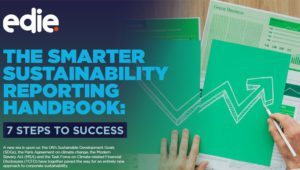 Launched ahead of edie’s Smarter Sustainability Reporting conference at the Cavendish centre in London on 27 February 2018, the report features insight and advice from the likes of Capgemini, Beyond Business, GRI and the World Business Council for Sustainable Development (WBCSD). 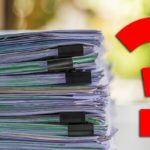 The report offers seven vital considerations that all sustainability professionals should be examining when putting together their annual sustainability report. From mapping targets against the UN’s Sustainable Development Goals (SDGs), to pushing interaction through social media, the handbook covers ways to piece the report together, and share it amongst key audiences. 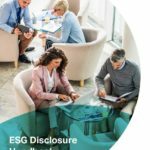 Reporting has been given a new lease of life following the SDGs and the recommendations of the Task Force on Climate-related Financial Disclosures (TCFD). 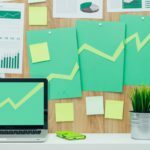 Businesses now have a more engaged audience to communicate with, making the report and interactions critical to success. As the handbook shows, there are numerous ways for businesses to move reporting from a “tick-box” exercise towards a campaign the captures, informs and inspires audiences on business progress.